The lion, who lived in the zoo for 19 of his 20 years and was leader of the pride, had been ill for some time. On Thursday his condition worsened and zoo vets decided to put him down. Caesar had 21 descendants among whom two lionesses that still live in Artis zoo. The lion lived to a good age, Artis said. Lions in the wild don’t usually live longer than 10 to 14 years. 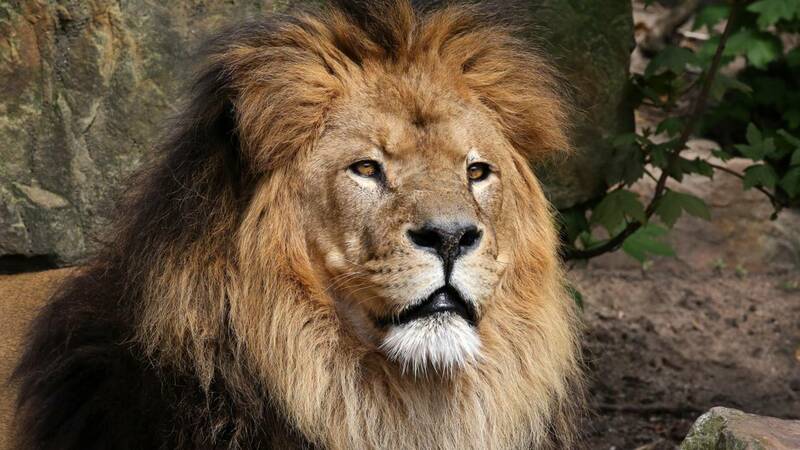 ‘He was very well-known to visitors who were impressed by his dark mane and piercing roar,’ Artis wrote. The zoo is now looking for a new pride leader.